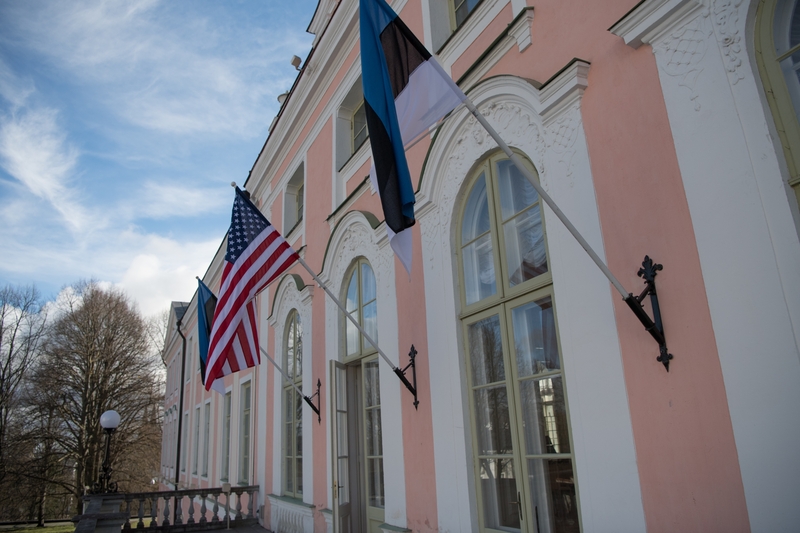 At Thursday’s sitting of the Riigikogu, the Bill on the ratification of the agreement on defence cooperation between Estonia and the USA, and the related Bill on Amendments to the Value-Added Tax Act and the National Defence Act, passed the first reading. 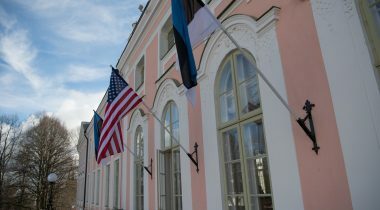 The Bill on the Ratification of the Agreement on Defense Cooperation between the Government of the United States of America and the Government of the Republic of Estonia (430 SE), initiated by the Government, is based on the agreement signed by the Minister of Defence and the Ambassador of the USA on 17 January this year in Tallinn. After signature, the agreement needs to be ratified by the Riigikogu because the Value-Added Tax Act and the National Defence Act need to be amended to implement it. The Agreement sets forth the framework for enhanced partnership and defence and security cooperation between the United States and Estonia. 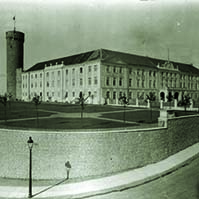 The Agreement supplements the terms and conditions set forth in the NATO SOFA (Agreement between the Parties to the North Atlantic Treaty regarding the Status of Their Forces) that govern the presence of U.S. forces and their dependents in Estonia and the presence and activities of U.S. contractors in Estonia. In spring 2014, in connection with Russia’s aggression in Ukraine, the USA launched the operation Atlantic Resolve, which significantly increased U.S. military presence in all eastern NATO member states, including in Estonia. The year before the last year, the agreement between Estonia and the USA on the use of the areas and facilities in the possession of the Defence Forces was entered into, and it is now replaced by a new and more detailed one. The new agreement regulates the status of the U.S. forces, dependents of the members of the U.S. forces and contractors, tax exemptions, the import and export of property, environmental protection, customs procedures, the distribution of criminal jurisdiction between Estonia and the USA, etc. 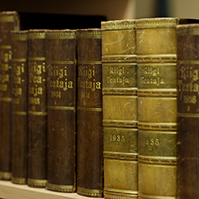 The legislative proceedings on the Bill will be completed in the Riigikogu at two readings. 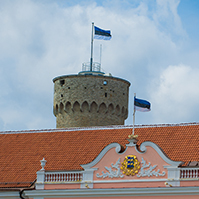 The agreement enters into force after ratification by the Riigikogu. 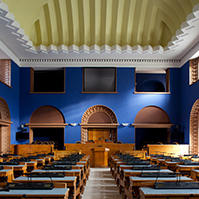 The Bill on Amendments to the Value-Added Tax Act and the National Defence Act (Implementation of the Agreement on Defense Cooperation between the Government of the United States of America and the Government of the Republic of Estonia (431 SE), initiated by the Government, will amend the Value-Added Tax Act and the National Defence Act. 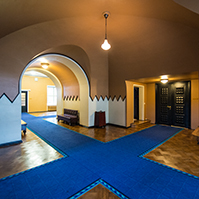 The amendments to the Value-Added Tax Act will amend the list of persons to whom tax exemption upon importing of goods for personal purposes, and reimbursement of VAT upon receiving goods or services in Estonia if this is provided for in an international agreement, is applied. The list will be amended by including employees of contractors of the armed forces of foreign states who, under the agreement on defence cooperation between the Republic of Estonia and the United States of America, are exempt from tax upon the importing of items needed for personal purposes. 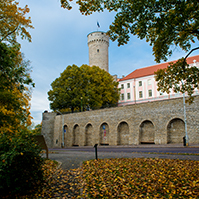 Under the amendments to the National Defence Act, it will be possible to issue a permit for arrival in Estonia to employees of contractors who provide a service to the armed forces of a foreign state on the same bases as it is issued to persons associated with the armed forces of a foreign state. The Bill supports the defence cooperation within the framework of the North Atlantic Treaty Organization and facilitates the entry of the allied forces into Estonia and their long-term presence here within the framework of collective self-defence. The amendments are planned to enter into force on 1 July this year.